Pay Rs. 29 and avail Rs. 200 on all printed products purchased at Printbindaas.com. Printbindaas.com is a Web-to-print portal that allows you to customise, edit, personalise pre-set templates right from the ease of your computer. Be it just business cards for one's use or an entire brochure; customisation has never been this easy before. 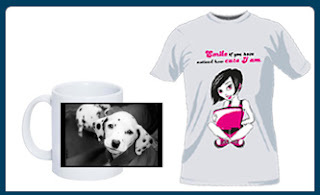 Products vary from business stationeries to marketing materials and mugs to desktop calendars. Not only this, after you have decided on your template, you could have it delivered anywhere in a very short notice. The process is so simple that anyone can use it. Enter your shipping and payment details. 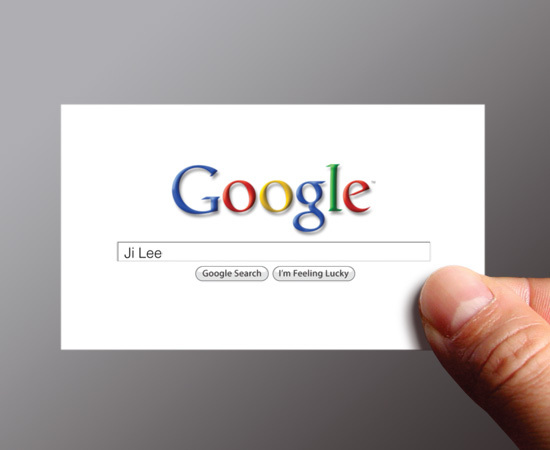 Google told Businesses : Wait and not to create Google+ Profiles - Google Pages coming soon! In a post and accompanying YouTube video on Google+, Product Manager Christian Oestlien says that the Google+ team is working on creating a unique experience for businesses that includes deep analytics and the ability to connect to products like AdWords. “How users communicate with each other is different from how they communicate with brands,” Oestlien argues. As a result, Google is asking businesses to put their Google+ ambitions on hold. Several prominent brands have already joined Google+, including Ford, Breaking News and Mashable. While the new Google+ experience for businesses won’t be ready until “later this year,” the company intends to launch a “small experiment with a few marketing partners” to test the brand-oriented accounts over the next few months. It even has opened up a Google Spreadsheet where “non-user entities” can apply for the program. It’s unclear when Google will shut down non-user profiles or how the process will work. We’re not surprised that Google is building an optimized Google+ experience for businesses, but we are surprised that Google wasn’t more prepared for the wave of brands that have been joining its social network. The same thing happened with Google Buzz and has happened on Facebook, Twitter, Foursquare and countless other social networks. Brands like to go where their customers are. Feel Free to share you view on this. Another week, another slew of rumors about everyone’s favorite fruit-branded company. Let’s take a look at some of the more recent ones. Apple has yet to release the iPhone 5, but that hasn’t stopped the rumor mill from setting its sights on the iPhone 6. The latest rumor comes from the Wall Street Journal, which says that Apple is working on a new charging technology for the sixth generation iPhone. While some have jumped the gun and speculated that the iPhone 6 will come with some variation on wireless charging, BGR offers a more tempered hyphothesis: Inductive charging. The same technology that Palm dropped in the Pre, inductive charging allows a device to charge just by being placed on top of a specialty base. Coupled with Apple almost-certain move to wireless synching, it seems like the iPhone 6 will be almost entirely wireless. Does it make sense? Sort of. While inductive charging isn’t particularly commonplace, the technology is far from new. That wouldn’t stop Apple from using the technology and branding it as something new, of course. 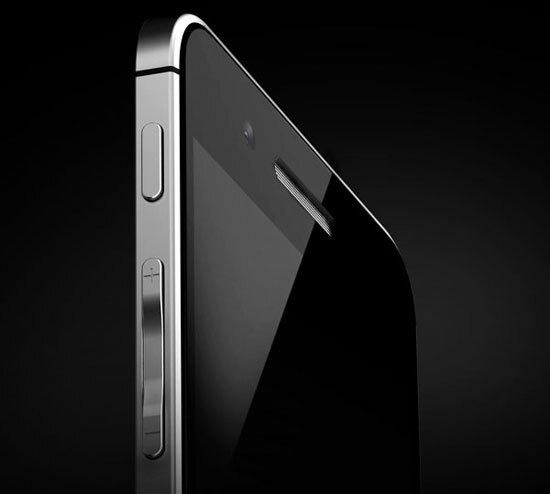 WSJ also reiterated previous rumors that Apple is working on a smaller, less expensive version of the iPhone. While there is no indication as to whether this is the same device as the iPhone 5, WSJ source says the phone will come with an edge-to-edge screen, marking the end to the iPhone’s beloved bezel. But what do these changes mean for the iPhone’s manufacturers? A lot, according to sources, who say contractors like Hon Hai may have a harder time putting the next iPhone together. This, the sources say, may delay the release of the iPhone 5 further than it already has. 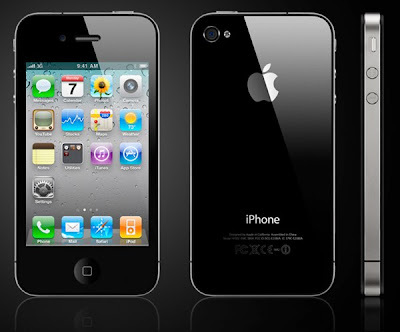 In fact, the sources claim that Apple intended to drop the iPhone 5 this summer, but was forced to push the release back due to manufacturing issues. In case you missed our previous coverage of this rumor, some speculation is pointing to Apple adding Sprint to its stable of iPhone carrier. The move, which could happen as early as this year, would be inspired by Sprint’s status as the largest carrier to still offer unlimited data plans. How long that may last, however, is still unknown. Music Lovers grab the offer to learn Guitar, FREE of cost. Guitar Monk offers you 100% free (English and Hindi) online Guitar Classes. 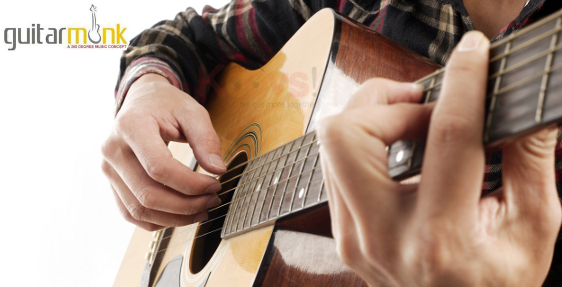 Join 1 month Guitar Classes and learn how to tune on your favourite songs. Hurry! offer valid for a limited period only. Guitarmonk as a 360 degree music concept pioneered several business models in almost every dimension of music involving Events, Gifting, Publishing, Education, Corporate Education, Albums, Meditation Albums, Retail, Special Curriculum and benchmarked several successful pilots in the music industry creating a pavement for newbie. Guitarmonk forms a concept, value, and a new faith that brings new opportunities, new avenues for promotion, learning, expression, recognition, lifestyle and business in the music industry. Create new benchmarks in the music industry/economy with music as a serious/sincere profession and career choice. Quickly Learn How to take control of your Guitar..! How to get free guitar classes? After successful registration, you will get an activation link in your email asking to confirm Subscription. Wait for few days and soon you will be receiving your password and link to access the course. 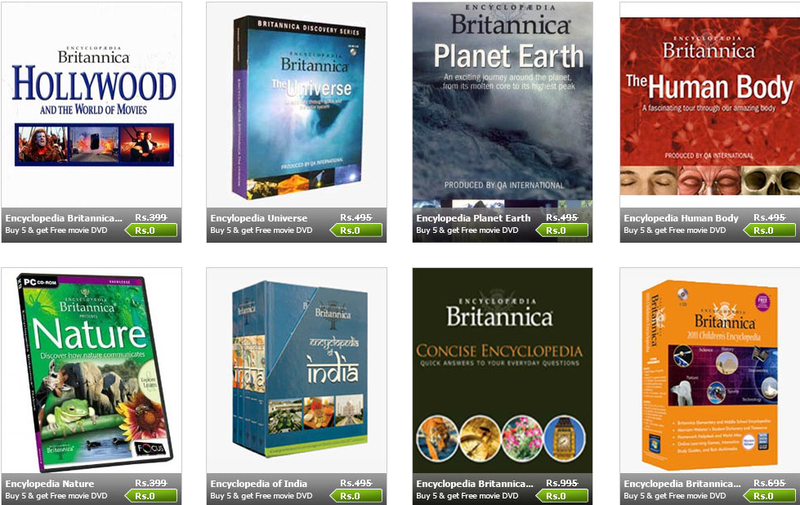 After the success of Free DVD campaign , Seventymm is up with a new campaign in which they are giving free Educational Encyclopedia for free. They have 8 Educational Encyclopedia to choose from. You have to pay Rs 99/- towards shipping and handling. Click here to go to Main Deal Page. Pay Rs. 99/- towards shipping and handling charges. Homeshop18 a venture of Network18 is a online store and a 24hour Air channel to buy a variety of products Ranging from electronics to Books, Home to Kitchen appliances and many more. They are giving a coupon of Rs 500 on purchase of Rs 2500/- . This is worth a deal to buy products which are sold at MRP in market. Click here to go Homeshop18. Use coupon code GCHNENP2PST6Z95CU to get 500 off. 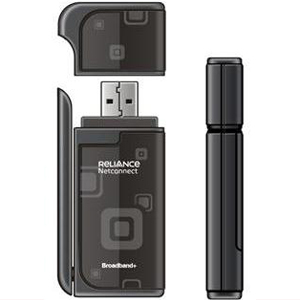 If you are looking for High Speed Data Card then this is the right post you are looking in. Reliance is giving a Great offer . Snapfish is Giving away Rs.100 off on Customize Full image mug! Now you can grab your Customize mug to cherish memories of celebrations, get-togethers or just about anything, with every sip. It’s easy to create. Just upload photo, choose options and order. Hurry, Offer valid only for 5 days only!